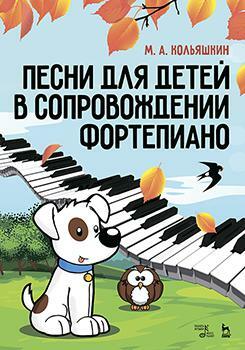 The songbook by composer Mikhail Kolyashkin contains seventeen children's songs. They are distinguished by bright melodies, diverse in character and content, easily remembered and performed, develop musical abilities. The collection is addressed to teachers, choirmasters, music directors of kindergartens, schools, studios.